What is it? A safe and secure business network that’s hassle free. 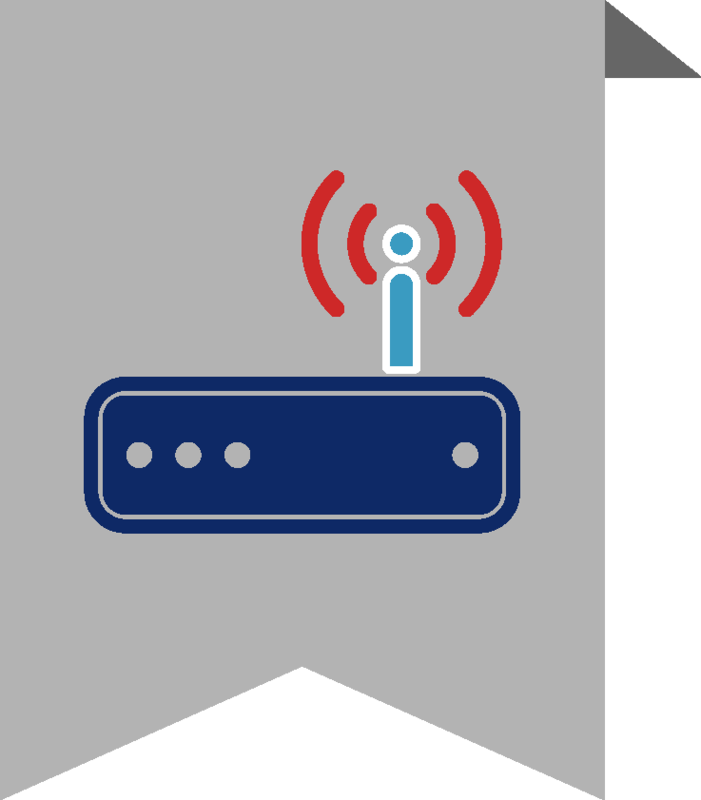 Even companies with sensitive data and security concerns can benefit from a wireless setup. We can help you find the best hardware for your company. With anti-virus protection and the necessary content filters, we’ll keep your business running smoothly. We have a Certified Wireless Networking Professional on staff ready to review or design your wireless network to match your needs! 75% of people say they would be more grouchy after one week without WiFi than one week without coffee. Ready to cut the cords?